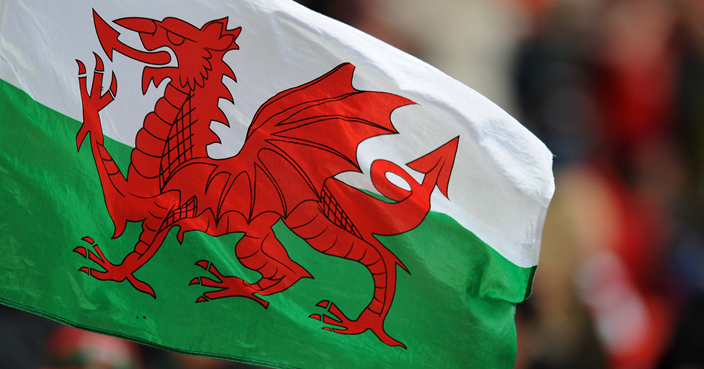 The council also congratulated the Welsh rugby team in its initial statement. Social media users expressed their puzzlement on Sunday when the distinctive red dragon of Wales was spotted fluttering above Sheffield’s Town Hall. The city council then added to the confusion by issuing an initial statement which included congratulations to the Welsh rugby union team following its Grand Slam in the Six Nations. On Monday, a Sheffield City Council spokeswoman said: “We are very sorry that the Welsh flag was raised in error yesterday rather than the St Patrick’s flag.